They made 'Dad's Army' sound cool last year and defending champions Chennai Super Kings' battle-hardened veterans are ready to prove that age is just a number when they take on Virat Kohli's perennial underachievers Royal Challengers Bangalore in IPL opener. 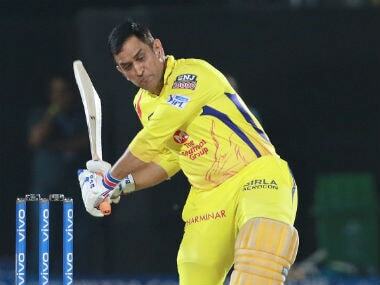 They made 'Dad's Army' sound cool last year and defending champions Chennai Super Kings' battle-hardened veterans are ready to prove that age is just a number when they take on Virat Kohli's perennial underachievers Royal Challengers Bangalore in Saturday's opening IPL encounter. For Virat Kohli, it couldn't be a bigger statement if his young side could start off with a bang at Mahendra Singh Dhoni's 'spiritual home', a task which will be easier said than done. 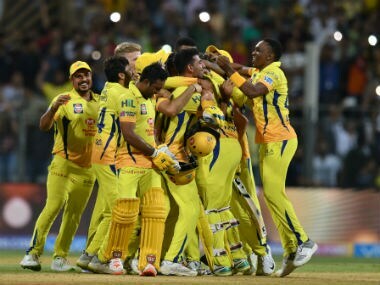 CSK's core team is the oldest in the tournament — 37-year-olds Dhoni and Shane Watson, 35-year-old Dwayne Bravo, 34-year-old Faf du Plessis, 33-year-olds Ambati Rayudu and Kedar Jadhav, soon-to-be 32 Suresh Raina. Then they have two spinners with truckloads of experience — 39-year-old Imran Tahir and 38-year-old Harbhajan Singh, who have the ability to change the complexion of a game with one-off over. Even the two out-of-favour India players, leg-spinner Karn Sharma (31) and seamer Mohit Sharma (30) are on the wrong side of 30's. However, when it comes to match awareness, the CSK players are second to none. 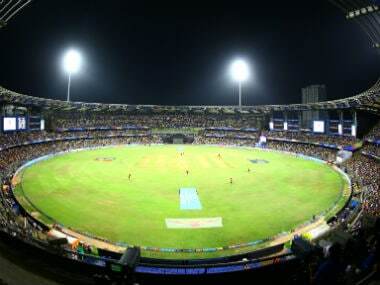 The most consistent franchise of the Indian Premier League, who have always been in the top four, are a formidable side at home with a slow turner and a vocal crowd complementing the quality. While CSK is a three-time champion, the Bengaluru franchise is probably the biggest underachiever despite boasting of some of the best names in its squad. 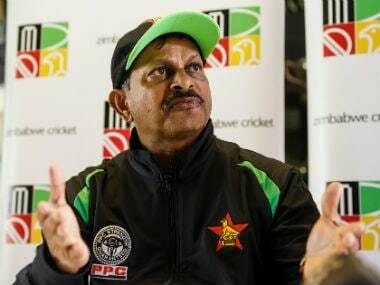 The outcome of Saturday's game will depend on which team bowls better and holds its nerve as both side have players who can turn a match on its head in a jiffy. CSK's Ambati Rayudu and Ravindra Jadeja will be keen to step up their performances and seal a spot in the Indian World Cup squad. While RCB paceman Umesh Yadav will also look to shine in the IPL and make a case for selection in the England-bound playing XI. 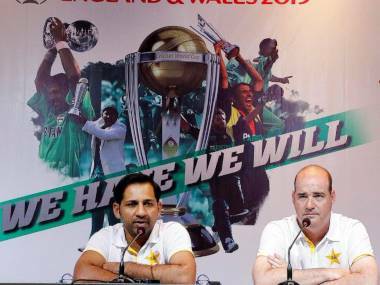 A lot has been said about the workload, especially that of the bowlers, which needs to be monitored. 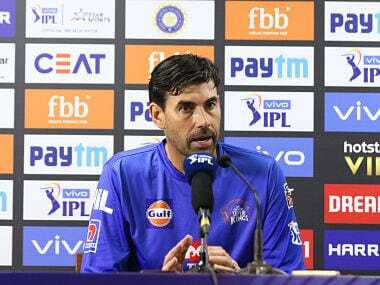 CSK head coach Stephen Fleming said on Wednesday that it was up to the players and as professionals, they would be aware of the requirements. CSK enjoy an impressive record against RCB, having won 15 matches and lost seven with one no-result. The hosts haven't lost to its rival since 2014. 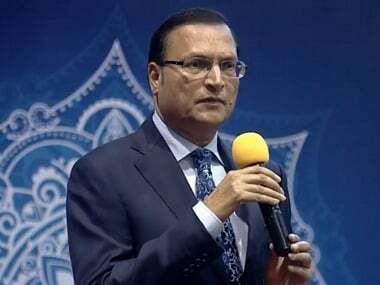 While the home team has a well-balanced squad with most of the bases covered, RCB is facing concerns over the availability of some foreign players at certain stages of the tournament. Leg-spinner Yuzvendra Chahal will again be the key man for RCB as he has been over the past seasons and will need the rest of the bowling attack to step up. Kohli has always led from the front and his exploits in the IPL are well documented, the RCB skipper will begin yet another campaign aware that his form could prove vital in the success of his side in the gruelling tournament. 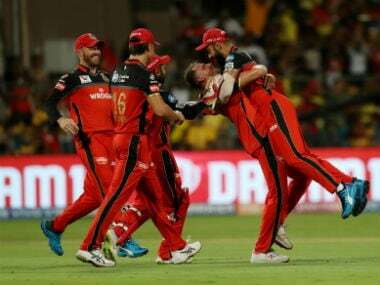 Royal Challengers Bangalore: Virat Kohli (captain), AB de Villiers, Parthiv Patel (WK), Marcus Stoinis, Shimron Hetmyer, Shivam Dube, Nathan Coulter-Nile, Washington Sundar, Umesh Yadav, Yuzvendra Chahal, Mohammed Siraj, Heinrich Klaasen (WK), Moeen Ali, Colin de Grandhomme, Pawan Negi, Tim Southee, Akshdeep Nath, Milind Kumar, Devdutt Padikkal, Gurkeerat Singh, Prayas Ray Barman, Kulwant Kejroliya, Navdeep Saini, Himmat Singh.